Rostec Flags is an esteemed flag company situated in Johannesburg that has built much of its success on a valuable relationship with the South African Government and Military service stretching back to the founding of the company in 1994. 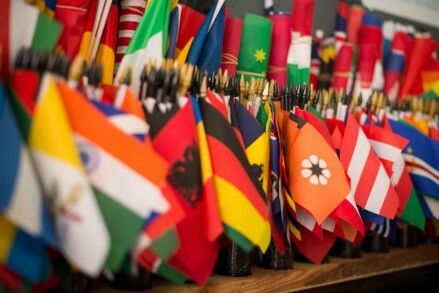 Rostec Flags is home to a wide variety of flags, banners and promotional items. Check out our products page to learn more... Rostec Flags is the proud official supplier of flags to SABS and the South African Army. 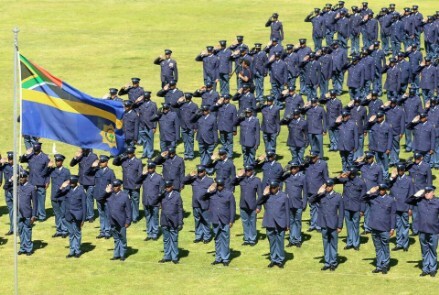 The company’s first Government tender came at a time when flag making capabilities in South Africa were limited at best. As part of the tender Rostec took charge of an immense project that saw 65 000 flags manufactured by several sub contractors and distributed by Rostec Flags, all in the space of 8 months. Since then Rostec has been working closely with the South African Government, Military Service, Police Service and Air Force, acting as their main supplier of flags and regularly providing them with large scal orders. In its early work with the Government Rostec Flags acted very much as a consultant in laying the foundations for the manufacturing and supplying of large flag orders as well as the regulation and modernization of the flag manufacturing process in South Africa. They soon became involved in the formation of the SABS flag committee, a body that sets out and regularly updates the specifications and quality standards of flag printing and manufacturing in South Africa. As an active member of the SABS they have remained a frontrunner in maintaining the highest quality and service standards in the industry. Rostec Flags has continued to grow and expand its horizons to become more than a flag company. Printing technologies such as flat bed printing, dye sublimation and direct digital printing provide Rostec with endless printing capabilities and a wide range of products. These techniques have meant that Rostec has been able to grow its product range from traditional flags to a full range of branding products, including: outdoor display banners, indoor display banners, fabric frames, banner walls, branded gazebos and an array of others.